In its 16th consecutive year, the California ProAm brought in the best water ski talent from around the world. 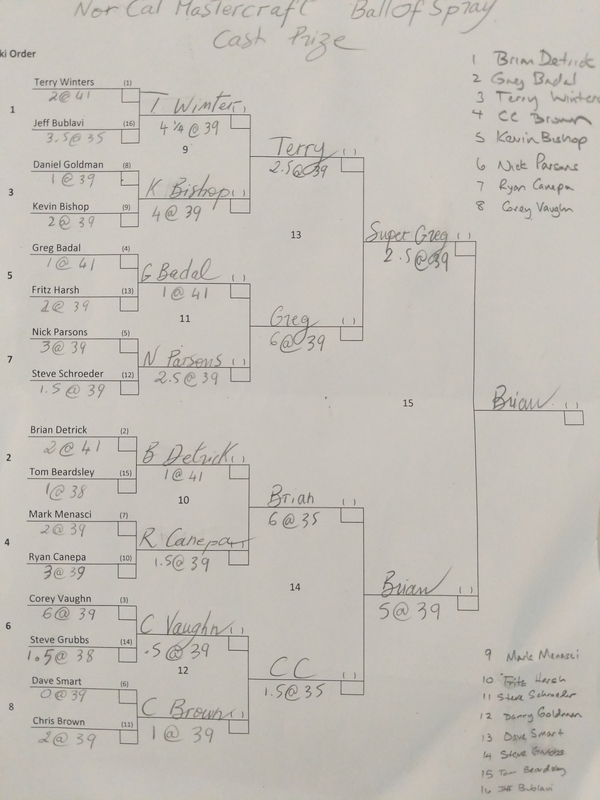 Never in the long history of the sport has professional water skiing seen this much talent...and this year, the Men's Head to Head final did not disappoint. Will Asher and Thomas Degasperi have been rivals since they were 13 years old. They have both won the World Championships, twice each. They have been among the best skiers in the world for the past 15+ years. To witness these legends go at it yet again in this head to head final was historic. 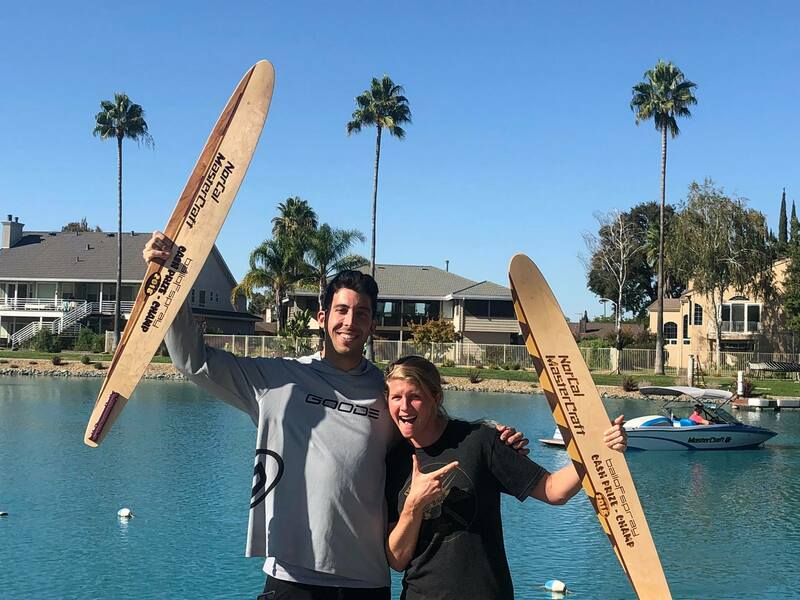 Big thanks to Greg and Debbie Badal for continuing to bring Pro Waterskiing to the west coast, by pouring their heart and soul into this event. And big thanks to all the volunteers, homeowners and officials who helped make this event so great! First time using the new Mavic 2 Pro for aerials, and I think its just as capable as the Phantom 4 Pro. Boat speed is 36 mph, so to be able to fly 40+ mph is absolutely necessary. The thing is a beast so far!! I shot this at 30 fps and slowed it down to 23.976 fps for this edit...I kinda like the beauty it adds to the skiing, to be able to see it slightly slower than real speed. D3 Water Skis from Auburn, WA is proud to announce the addition of 16-year-old Will Roberts of Dow, Illinois to our Elite Junior Ski Team. Will has been one of the top ranked junior jumpers in the Nation since 2010. He currently holds the Boys 2 National jump record of 144’. He was the first skier in history, at 14 years old, to go 170’ on a 5’ ramp. Will also won the Jr. US Open and the Junior Malibu Open Jump titles in both 2017 & 2018. Will is not just an incredible jumper, but he also excels at trick and slalom and has been a top competitor in Overall in Boys 2 and Boys 3. 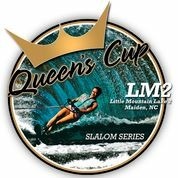 Go to https://www.youtube.com/c/NorCalWaterskiingLive to see the ProAm broadcasts and rerun videos, or go directly to the livestream link for each day. Slalom skiers are an interesting breed. They are never fully satisfied with their score, constantly in pursuit of one more buoy and usually have some sort of gripe about lower back issues. Lower back pain plagues our sport as much as fin tweaking and spray leg. Maybe even more. And you likely have even experienced it yourself. Slalom skiing puts a rather complicated and heavy toll on our body every time we ski. We might not even be aware of it but the position is unnatural for the human body and our stance screams for compensation in our body.